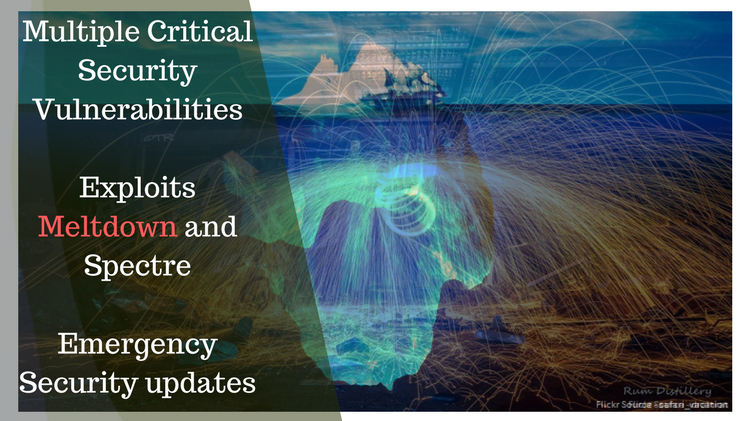 It has been disclosed recently that multiple critical security vulnerabilities affecting many CPU actitechtures, (CVE-2017-5753 , CVE-2017-5715, and CVE-2017-5754) Security engineers within Intel and each operating system’s community are working to provide patches to eliminate this threat. At least one of your servers may be vulnerable and should be upgraded to a more recent kernel ..
What Is This Deep, Dark Web and What Does It Mean to Your Privacy, Your Money and Your Business The deep, dark web sounds like it could form the backdrop of a horror film or a spooky story told around a campfire. 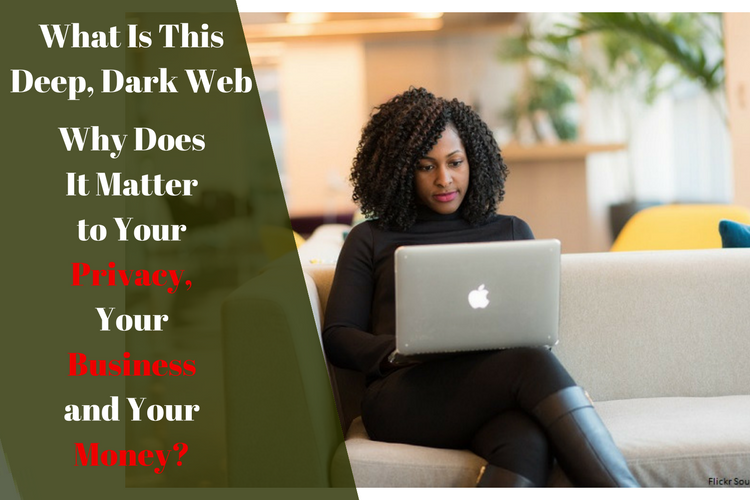 And until recently, that’s probably what most people would assume when they heard ..
By now even the most amateur Web user has noticed that some websites start with the traditional, http://, while others the slightly longer. https://. But far fewer realize the significance of that extra letter. Do you know what it means? 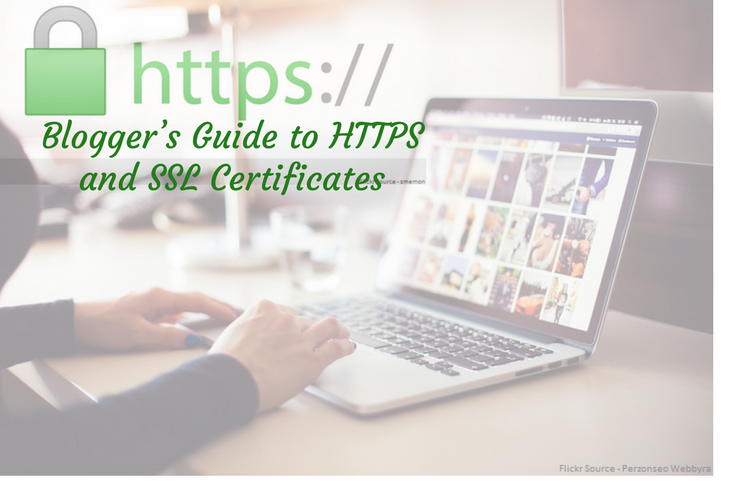 URLs that begin in, “https,” are encrypted to help prevent hackers from intercepting your data. ..